Russia and Japan have warned they could retaliate against U.S. tariffs on steel and aluminum by imposing sanctions worth almost $1 billion combined, filings published by the World Trade Organization showed on Tuesday. The documents from Russia and Japan, following similar filings last week by the European Union and China, notified the United States of the cost of its tariff plan, based on 2017 exports. 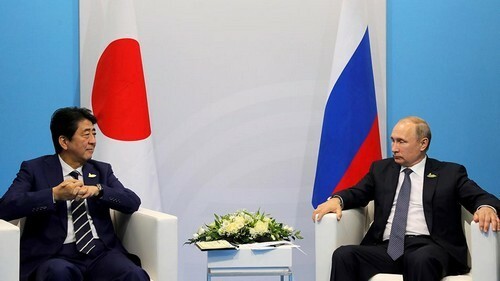 Russia said the U.S. plan would add duties of $538 million to its annual exports and Japan put the sum at $440 million, and both said they had the right to impose equal costs on U.S. exports. Neither named the U.S. products that they might target.